The first step to creating a digital marketing strategy for Moonbabies was to analyse their website, their market, competition and current successes and failures. Using the knowledge we gained from this process we created a social media and digital marketing strategy that aimed to; increase Google rankings, achieve higher levels of success on social-media and to generate more sales. A large part of Moonbabies success was down to their SEO. When Moonbabies engaged us, they had previously handled their SEO themselves. Whilst this achieved a respectable degree of success, the Moonbabies team simply did not have the time to manage their SEO well enough to compete in their market. 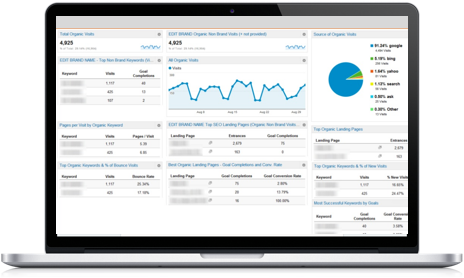 Combining their Search Engine Optimisation strategy with their social-media marketing strategy allowed us to succeed on the search engines whilst creating, scheduling and publishing content that felt totally natural to their existing followers and customers. 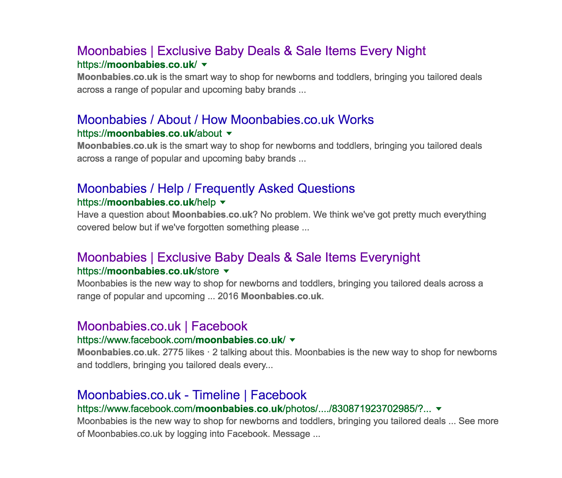 Another part of Moonbabies marketing strategy was their pay per click campaign. We were able to help Moonbabies reduce their budget and increase their click through rate.  As part of an ongoing marketing campaign, we are happy to help with PPC (pay per click) campaigns. We have a good range of experience in this area and are always happy to help where we can.